When it comes to staying up-to-date with the latest news in the cryptocurrency space, finding useful educational content or getting successful trade analysis about Bitcoin and other cryptocurrencies, there are a lot of resources that are available. Nowadays, Telegram is being used by most of the crypto enthusiasts. Today the platform has over 200 million users, and over 15 billion messages delivered daily. So, it is no wonder that almost every crypto-related mass media has its channel on Telegram. There are plethora of Cryptocurrency related channels you will find on Telegram claiming to be the best. However, when it comes to making profits consistently and securing wealth of their subscribers even in this bearish market, there is no channel better than Crypto Coins (β). 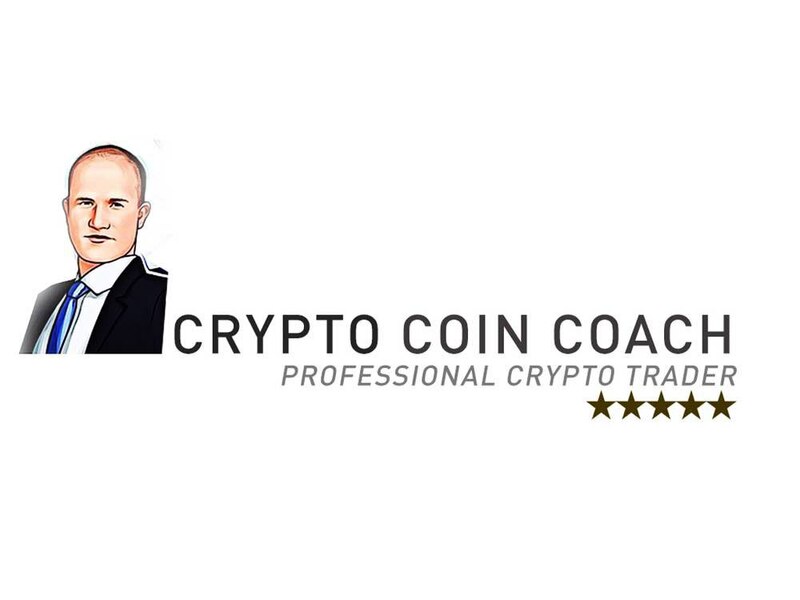 Crypto Coins (β) is the best, elusive crypto Telegram channel, which provides amazingly good trade signals and insights into the crypto industry This channel currently has more than 200k subscribers and is one of the most active channels on Telegram. Looking at their past performance, their accurate trade predictions, their team and quality of services they are providing for their members, we would rate Crypto Coins (β) as the best cryptocurrency related channel engaged in providing trade signals and analysis. This channel accurately predicted BTC movement all the way from 19,000 USD to 3,200 USD. Whenever there is mini bull run, they make sure their subscribers make good profits out of it. During recent pullback of BTC from 3200 to 4200, their subscribers made handsome gains with their accurate calls. They provide Bitmex leverage trading calls also, which are insanely correct and members even made more than 50% ROI on Bitmex by longing BTC ETH ADA on Bitmex based upon their call. Their recent successful big cap coin calls on Binance in past one month were ETH/BTC, TRX/BTC, ONT/BTC, VET/BTC, XRP/BTC with all of them making more than 10% in BTC value. Along with them, they gave handsome gains in small cap coins like DENT, MCO, POE, QLC, HOT, LINK with all making more than 25 percent gains in their BTC value. Crypto Coins (β) have a smart chat group on Telegram (Binance Coach) having more than 46k members. This is highly active group, where members can ask their questions and admins reply to all relevant queries on 24*7 basis. 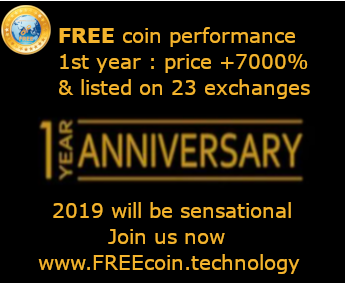 They also have paid Premium and VIP channels for members where they provide more advantages like signals on the basis of insider news, breakout coin alerts, constant support from admins and some learning techniques. They provide all trading tips like using trailing stop-loss orders, when to take profits before a coin dumps, perfect entry point for a coin which is available at dip etc. They provide all type of trade signals i.e. short term, medium term and long term signals. Crypto Coins (β) doesn’t have any spam content, no cross-posting and is absolutely free for subscribers to join. This is the best cryptocurrency channel to earn quick money by sitting at home. This channel should be considered an instrument for crypto traders. Here you can find some special information about tendencies in the market, statistics and trading tools. 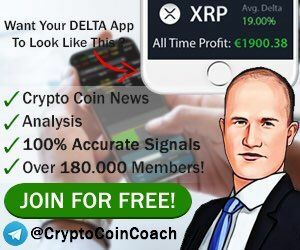 We suggest you guys to join this amazing channel and check make good profits in crypto market. Click here to go to Crypto Coins (β) Telegram. Please note that cryptocurrency investment is risky and should only be carried out at your own risk. Remember to do adequate research before choosing to invest and only invest what you can afford to lose. Trade safely in order to truly make the most out of this industry.